Save some of those beautiful flowers gracing your garden by drying them. This is a guide about drying flowers. Just pick the flowers with the stems on and put them in a vase of water. Leave them in the vase and replenish the water as needed, until the daffodil flowers are completely dry. It takes about a week. I don't know why they dry so well this way, but it is simple and works great. I use the dried heads in wreath making. How do you dry a rose to keep it forever? How do you dry hydrangea flowers? I have them hung upside down and do not know what to do next. Thanks. You can use your microwave to dry flowers more quickly than other methods. There are a few mediums you can place them in for this process. Silica gel is a good choice, but you can also use kitty litter or a combination of equal parts borax and cornmeal. This is a guide about drying flowers in the microwave. This is a guide about how to press flowers. 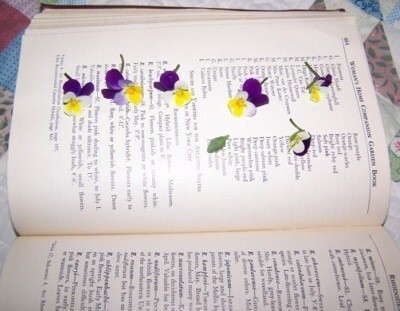 Pressed flowers can be used in many craft projects. Pressing them is also a way to preserve special blooms. 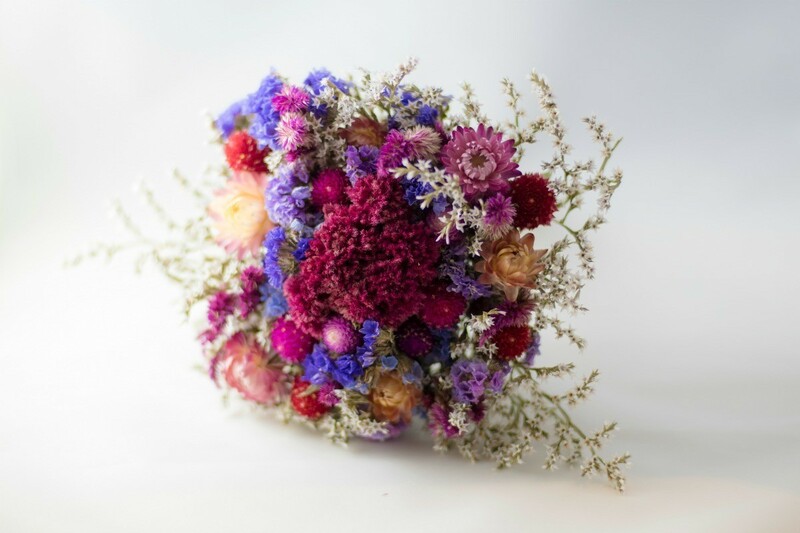 This is a guide about drying flowers in a bridal bouquet. One way to preserve your bridal bouquet is by drying the flowers. We have beautiful flowers in our country like roses and carnations. I would like to dry them without changing their color. Any ideas how I can do it? Thanks. After being in the floral business 34 years and speaking from experience, you will not be able to preserve the color of the chosen blooms to dry them. You can hang them upside down and tied together in a cool dry location, dark is good until they are dried. You should be able to buy at a craft store or online, a floral spray mist/tint, this will help to bring the color up some but it will not bring it back to the original natural color. Also, carnations are known to shrivel up and become not all that attractive once dried. Roses hang upside down while still a bit closed as they will open a little more once hung to dry. A hook cut from wire is best to use. Rubber band the bottom of the stems 3 or 4 to a group, slide the hook in and under the rubber band and then put the other end of the hook over a coat hanger and pinch closed. Hang up the coat hanger in the basement or attic, garage or even a closet if you have room, should take about 2 weeks to be completely dry. Don't put too many together or they will mold and get smelly, not to forget it will not be attractive on the blooms. 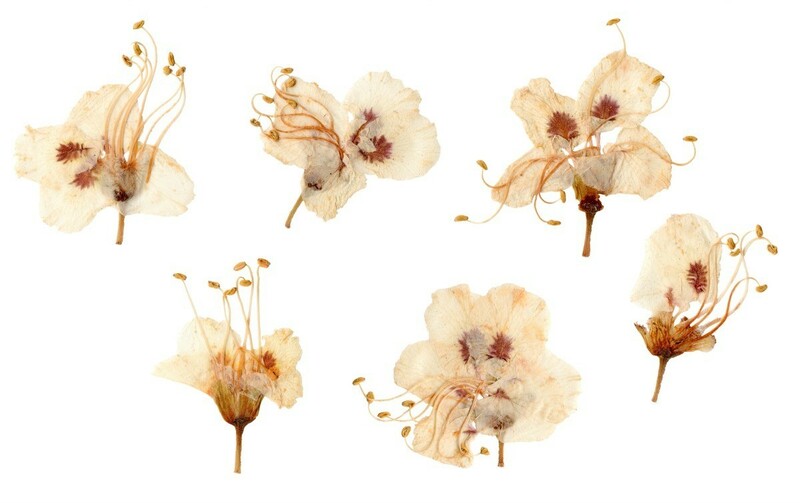 Tips and ideas for drying flowers. Feel free to post your ideas. Even with the increased popularity of plastic and fiber flowers (silk for example), many people still prefer "the real thing" preserved in a lifelike manner. Flower preservation has become a popular hobby. Flowers such as marigolds, zinnias, goldenrod, yarrow, roses, and hydrangeas are readily available and the costs of additional materials needed are relatively inexpensive when compared to that of other hobbies. You can preserve colored fall leaves, magnolia leaves (for wreaths) and mistletoe (for holiday decorations) with glycerin, giving them a very natural appearance. 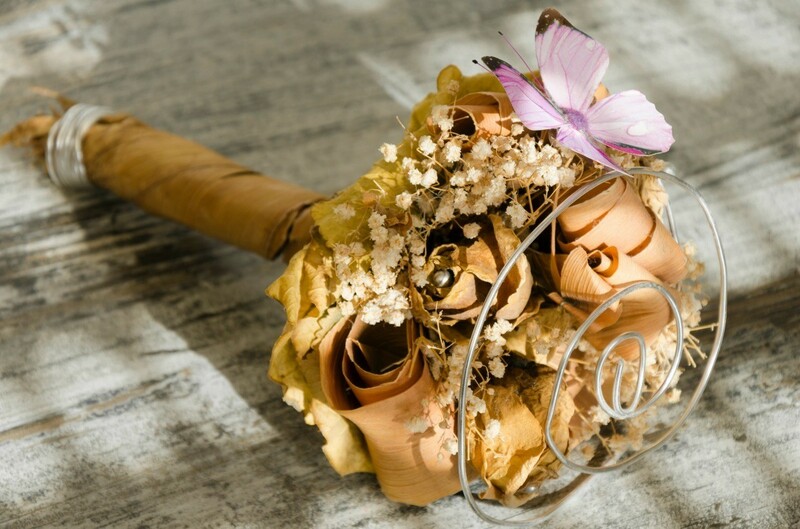 Many people like to preserve the flowers from a wedding bouquet. Preserving flowers and foliage can be fun year round. Some of the more common methods employed to preserve flowers and foliage are covered below. I am looking for free way to dry roses. Thank you for any help on this subject. Hang them UPSIDE DOWN in a place where they might get a breeze, esp. a warm breeze. In one office where we got lots of flowers, I found that behind the copier, there's a vent. I hung roses upside-down (rubberband around the stems and paper clip through the rubberband) somewhere where they wouldn't get bumped. After a week they were hard and pretty. I tie a string to mine and hang them upside down until dry! Takes about 1 week this way. Before the roses become ugly, take them out of the water, strip the remaining leaves off and group a few together with a rubber band and hang upside down in a dark place to dry. Hanging upside down keeps the stem and flower head in a straight upright position. I don't know if this is the correct way to do it, but I spray mine a number of times with clear aerosol spray ... makes them shiny and sturdy. Add some artificial greenery to your arrangement. It looks pretty and lasts for a long time and it is practically FREE since you would otherwise have thrown out dead flowers! Yes a dehydrater will do the trick. Also, try tieing them together with a rubberband or string then just hang them upside down from a hook or make a drying rack out of wood or twigs. They will dry beautifully. You can also dry them in the microwave in very fine cat litter. They really retain their color this way. Just make sure that you sprinkle the cat litter in between the petals so they will hold their shape. As the roses start to fade, place them in a vase with NO water, allow to air dry (allow for plenty of circulation). Once completely dry, place in a ziplock bag. I have done this with every rose my husband has ever sent me and I plan on using the petals when our 2 daughters get married! The best way I have found to dry roses is to bundle them in no more than 5 roses somewhat loosley, and tie with double rubber bands and hang upside down in a darker room for several days or even weeks. As the roses dry the rubber bands will shrink with the stems so they won't fall out of the bundle.I use a paper clip that has been opened up and insert it in the rubber bands and then you have something to hang it from. Remove all leaves. Hope this helps.